This fake site is currently targeting vehicle buyers on the internet. LOGISTICS EXPERTS LTD offers transportation services along most of the major international trading routes to customers throughout the world. From its corporate headquarters it operates an intermodal system, which combines sea, land, and air transportation, enabling the Company to provide fast, reliable, frequent, and complete door-to-door services around the world. 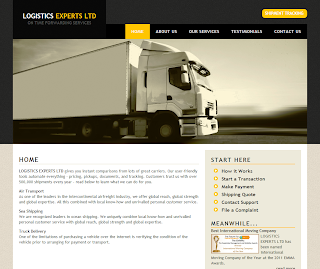 Logistics Experts has been registered in 2012 with Registration Number 08105288. The company has over 60 employees. Our mission: to provide the highest level of service to our customers, in order to build a trustworthy and long lasting relationship. LOGISTICS EXPERTS LTD's Vision is to be a leading competitive global shipping and logistics company, setting high level standards in the industry. A company whose employees and partners identify themselves with its goals and values. A major strategic goal of the company is growth, both organic and through joint ventures and alliances, in shipping as well as shipping-related areas. As part of our customer-focused values, LOGISTICS EXPERTS LTD emphasizes Introversion of customer's values, adjusting LOGISTICS EXPERTS LTD's services to customer values and striving for long term, mutually beneficial relationships with our customers. LOGISTICS EXPERTS LTD strives to implement state of the art information technologies, promote e-commerce and knowledge management. LOGISTICS EXPERTS LTD has established a quality assurance unit which is charged with obtaining ISO 9002 certification for the company's units and upholding it thereafter; coordinating ISM (International Safety Management standards); organization and system services; and handling documentation changes and current needs. All LOGISTICS EXPERTS LTD vessels comply with the International Safety Management regulations, and LOGISTICS EXPERTS LTD is pledged to maintain the highest standards of safety and quality, as well as to comply with marine-environment protection procedures. LOGISTICS EXPERTS LTD has been named International Moving Company of the Year at the 2011 EMMA Awards. Services we provide - Our company, LOGISTICS EXPERTS LTD provides the largest amount of online and ground services, shipping and handling and, the most important, lately we have introduced the "Third Party Agency" for online transactions over 500 Pounds. The online services are simple to use, but very important when dealing with long distance transactions, when the buyer can not inspect the merchandise for himself, nor the seller can protect himself from losing his products. The online shipping system - offers the posibility to track an online shipping related to a real ground shipping handled by our company and also to create a virtual shipping so you can know from the begining how much it will cost and how long it will take for the package to arrive to destination. Third Party Agency - we act as a trusted middle-man for both the seller and buyer, offering them great security and fast movement for national and international transactions. Our fees are not cheap, but still, when dealing with your money or merchandise as we do the money is not important. If you will not be satisfied with our way of dealing with your belongings then we will refund you with any fee you have paid. For more information please review our contact page. days for the Buyer's inspection, and any shipping information. The Buyer submits an available payment option. LOGISTICS EXPERTS LTD verifies the payment. Processing time varies by payment method. agreed between seller and buyer. LOGISTICS EXPERTS LTD verifies that the Buyer receives the shipment. 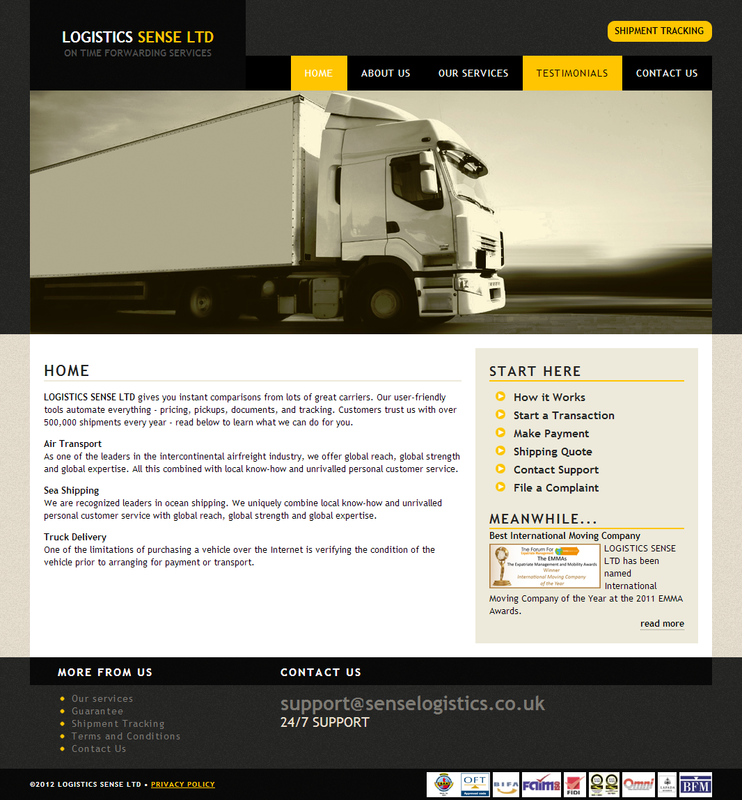 LOGISTICS EXPERTS LTD pays the Seller by the method selected by the Seller. The transaction is complete. 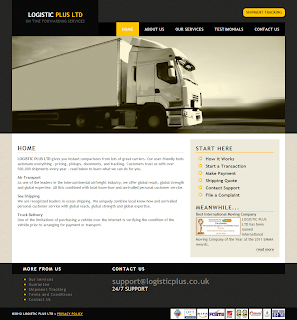 LOGISTICS EXPERTS LTD acts as a secure third party to protect the Buyer and Seller. 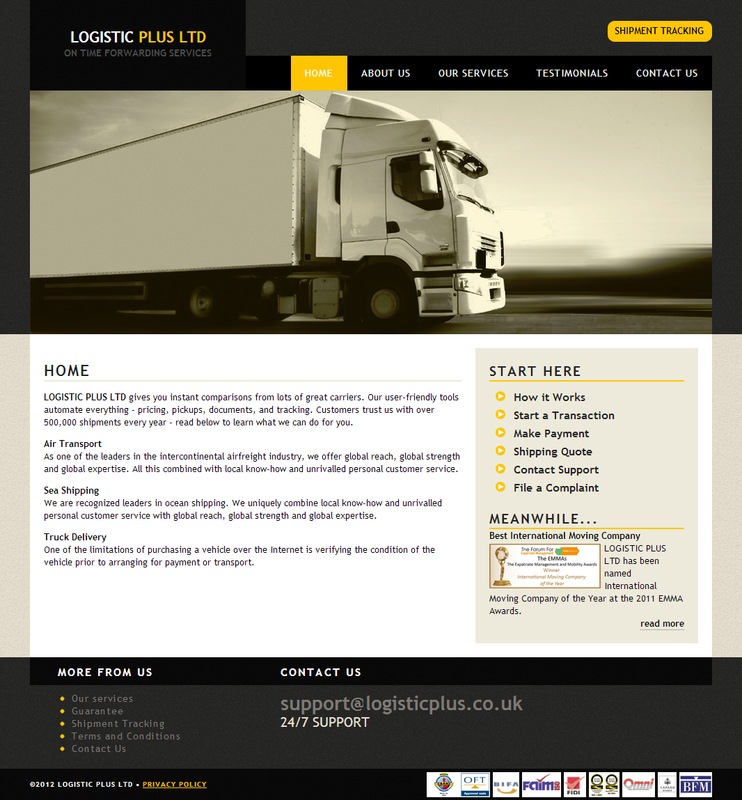 LOGISTICS EXPERTS LTD confirms when the Buyer pays LOGISTICS EXPERTS LTD and when the Buyer receives merchandise.